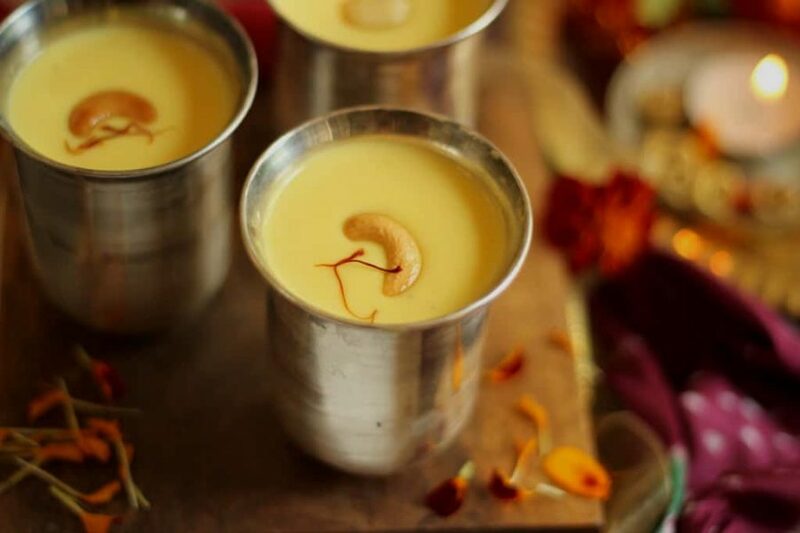 This 4 ingredient dessert from Bengal is sure to have you licking the spoon this festive season. 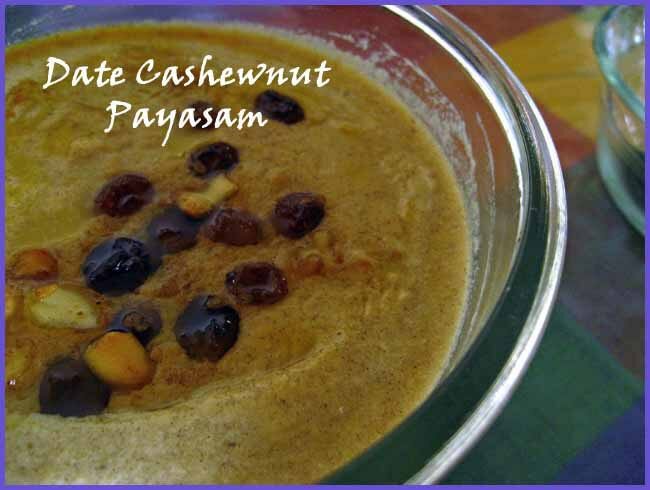 Super easy to prepare, this dessert is a must try! 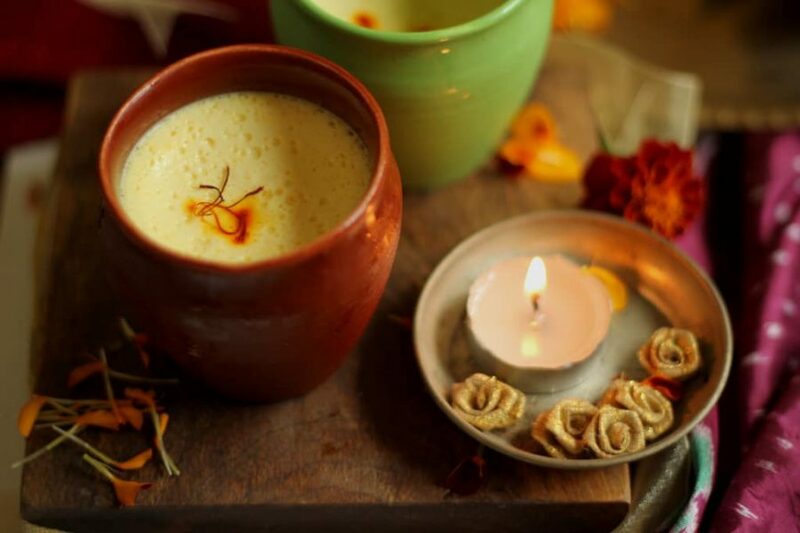 This Kesar Badam Kheer with pumpkin is my Mum’s super hit recipe. 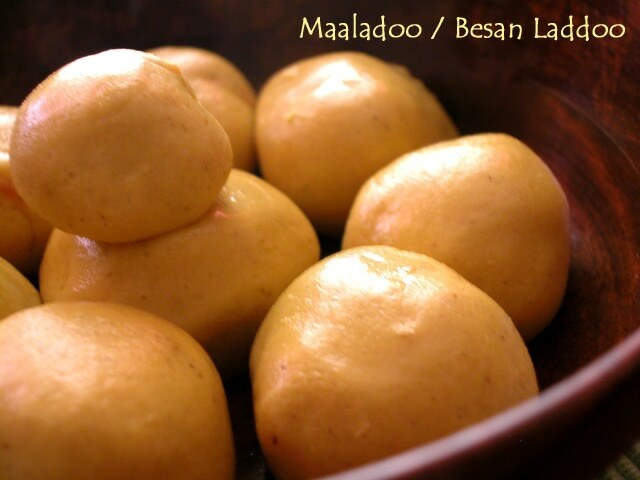 It is creamy and thick, with the flavour of saffron lingering on your tastebuds making you crave for more! 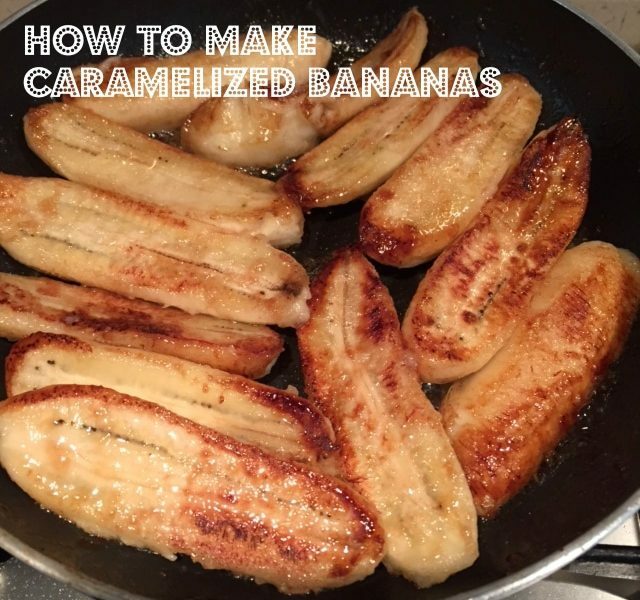 These caramelized bananas are simple to make and are perfect with pancakes, waffles french toast or even ice cream! 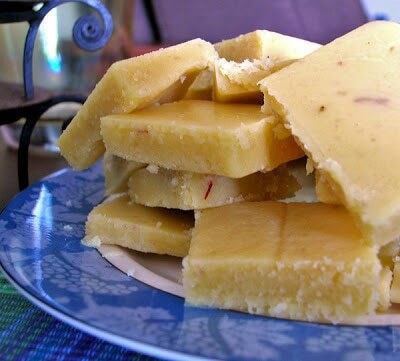 This is possibly the quickest and easiest Indian sweet you (or your child) can churn out. Be it for a festival or a potluck, this is a saviour in the life of a busy cook. 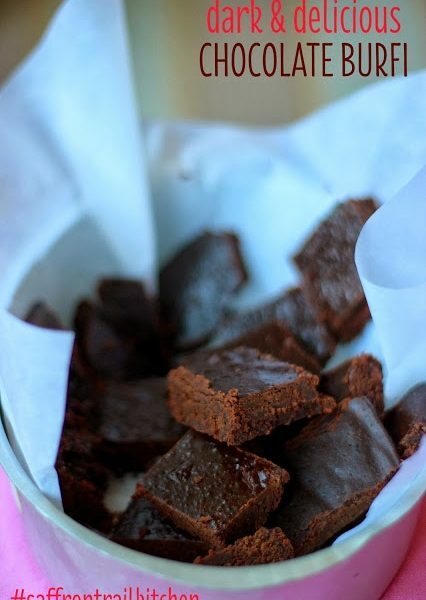 Chocolate Burfi in 30 minutes – a go to sweet to prepare for Diwali or any other festival or an Indian potluck dinner! 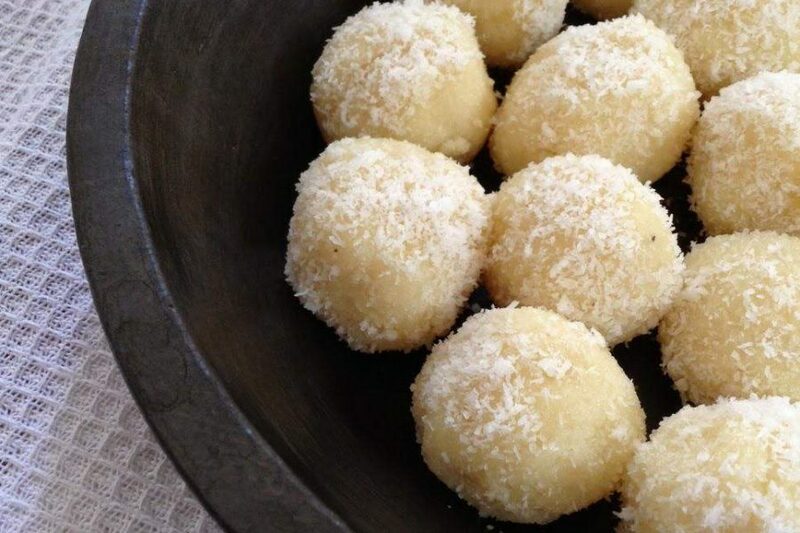 Delicious besan laddoos in the Microwave in just 5 minutes 🙂 Give it a try! 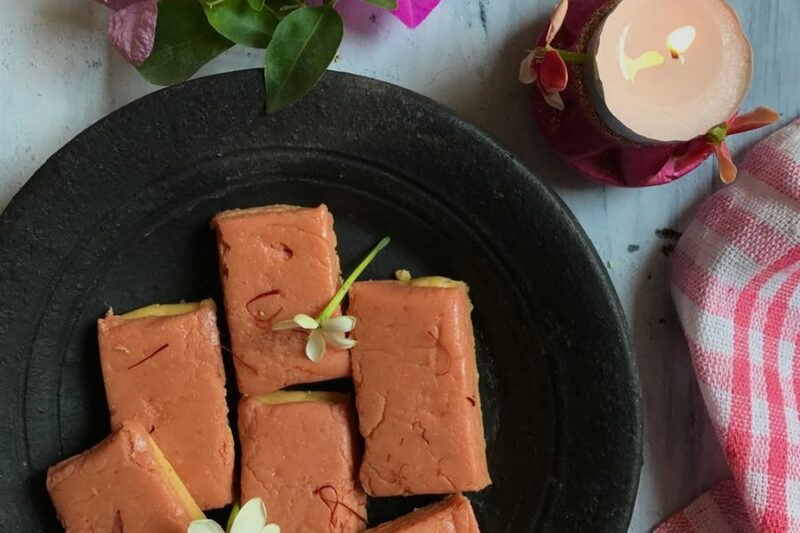 Tried and tested recipe for 7 cup cake – an Indian fudge sweet made using besan, ghee, coconut and semolina. Perfect for any festive occasion. 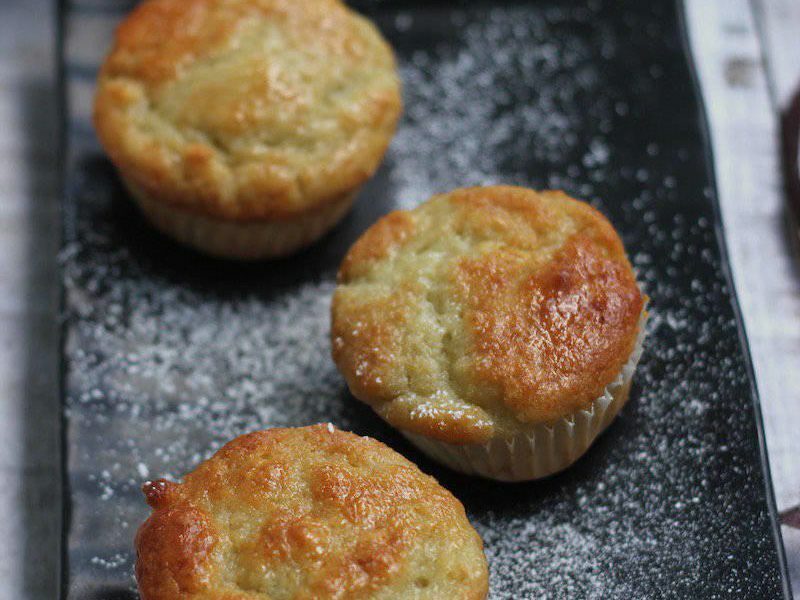 One of the few cakes that you can bake in a microwave oven – using semolina (rava), banana and coconut milk. 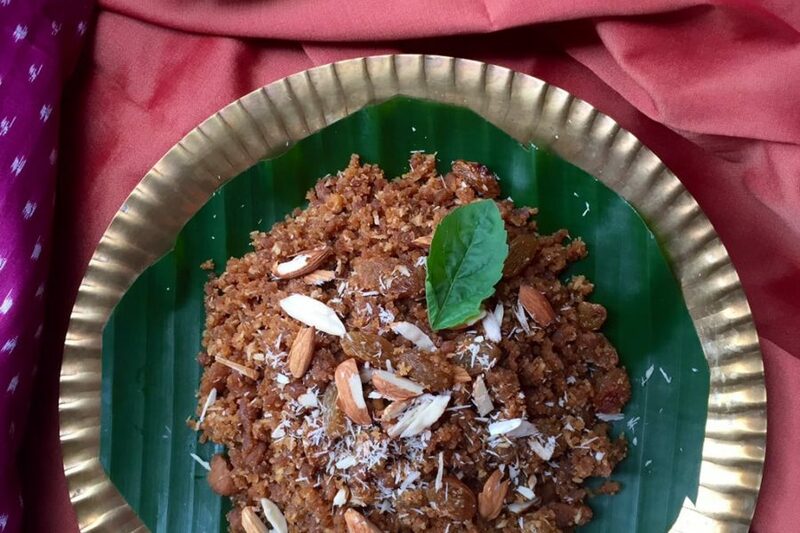 Use coconut oil instead of ghee to make this vegan.